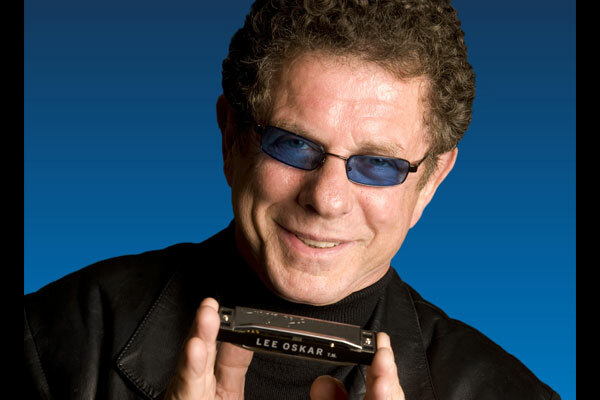 Harmonica legend Lee Oskar is a founding member and former lead harmonica player for the pioneer funk/jazz group, WAR. Oskar's signature harp solos helped to define the WAR sound from the band's beginning in 1969, adding dashes of color to their R&B/Jazz/Rock and Latin influences. Today, Lee and his original band mates continue to perform as the LowRider Band. Audiences around the world marvel at his improvisational wizardry and his animated stage presence. In 1983, Lee established Lee Oskar Harmonicas in collaboration with Tombo Manufacturing of Japan. His firm offers harmonicas in a variety of tunings, along with replacement reed plates, tool kits, instruction books, and other related products.